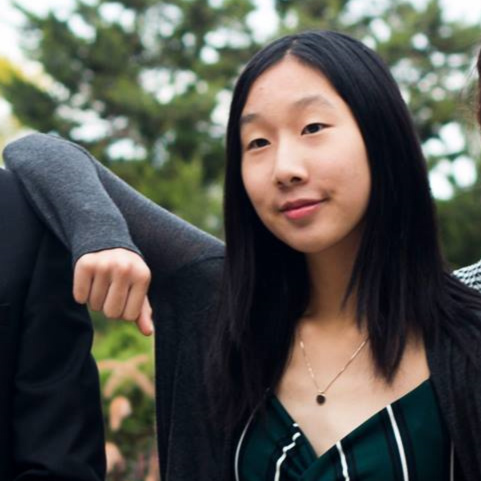 Emma Wai is the Editor in Chief of The Reckoner. She spends her days eating, studying, and editing. (Also, not sleeping enough, which she tends to deprive herself of due to her unfortunate habit of procrastinating.) Although Emma is often busy jumping around on a trampoline or pretending to study for her next test, she's always available if you need to talk, argue, and/or complain about the latest headline. You can find her hanging around in bubble tea shops, sleeping on the TTC, getting obsessed with phone games for short periods of time, or coming up with chat nicknames that everyone—well, mostly Emma—finds hilarious. Aiman is the News Manager of The Reckoner. She is super keen and a perfectionist but also loves reading, travelling, and watching TV. Her favourite book is Jane Eyre and her favourite TV Series is The Crown. In the future she hopes to visit at least 100 countries, go skydiving, and learn sign language. Anthony is the Deputy Editor in Chief and Director of Print Development at The Reckoner. He is also the proud record-holder for the longest title in The Reckoner. 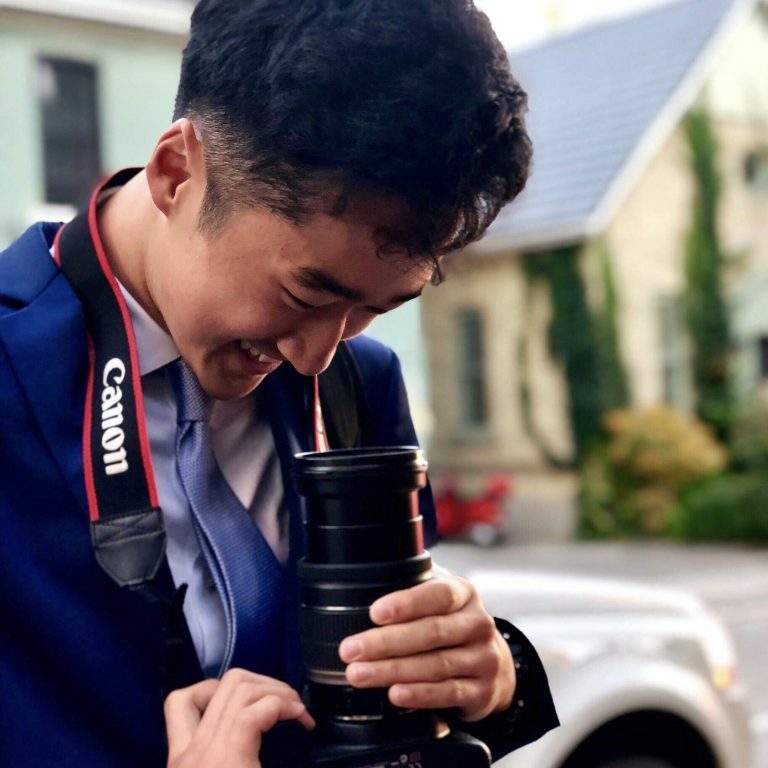 His work, hobbies, and pretty much his entire life revolves around staring at a screen—from graphic design, to photography, to programming, to aimlessly browsing Reddit—unless he's playing badminton, you'll likely find him fixed on his laptop. 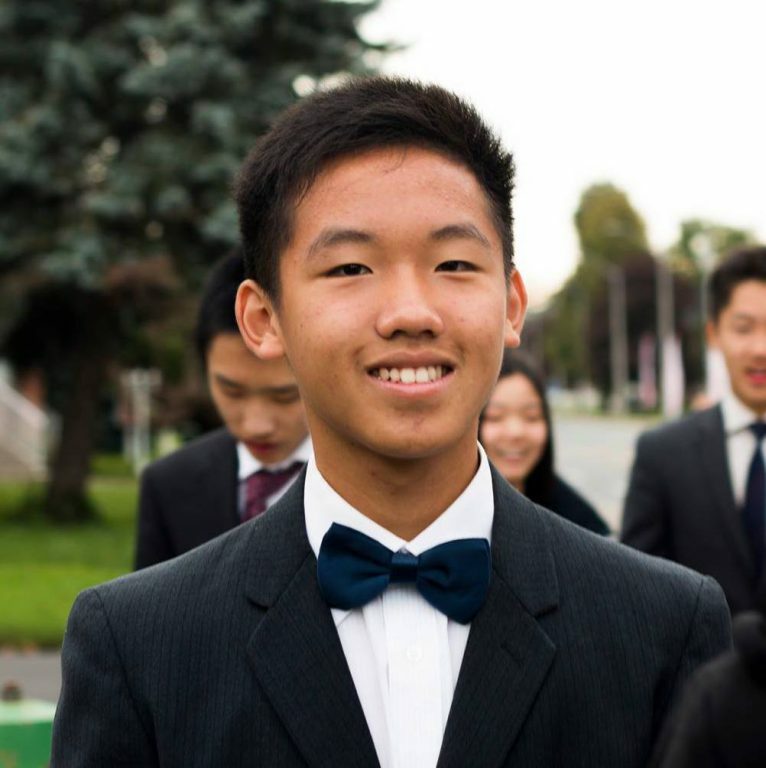 Despite his introversion, he will never decline an invitation to rant about anything from the TTC, to homework, to friends reading his bio just to meme him. Jim Wu is the manager of the Web and App Development Board of The Reckoner. 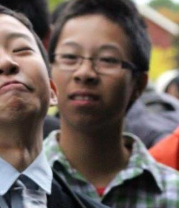 He is a grade 11 student who is confused by anything and everything about his life. He often stares at a computer screen hoping to program or learn about whatever interests him at the time but eventually succumbs to procrastination. For some reason, Jim is regularly online at 2 am and always regrets it in the morning. Russell Ijaya is the photography manager at the Reckoner. He loves all things well-designed things, well-thought out visuals, well-written pieces, and well, all things well. Always dreaming of adventure, he wanders the world through photographs and film, hoping to one day find his own perspective through his own lens. He loves spending hours awing over the work of Morgane Erpicum or Akira Hojo. As such, his Instagram news feed is often a myriad of visual-seeking photographers, but also a lot of dogs. Lots of dogs. Professionally, Tazik is a comic artist for the Life Board. 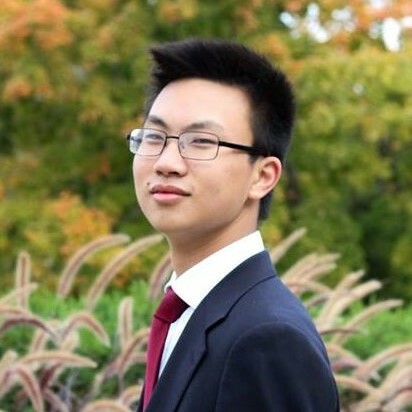 Alex Guo is a member of Reckoner’s Web Board. Oftentimes, Alex will be seen in the hall muttering indistinguishable phrases under his breath as he despairs over his Fantasy NBA lineups egregious performance. Although Alex may seem inebriated when approached, know that his behaviour is only because his stock portfolio has once again dropped 10%. Just kidding, Alex never loses. 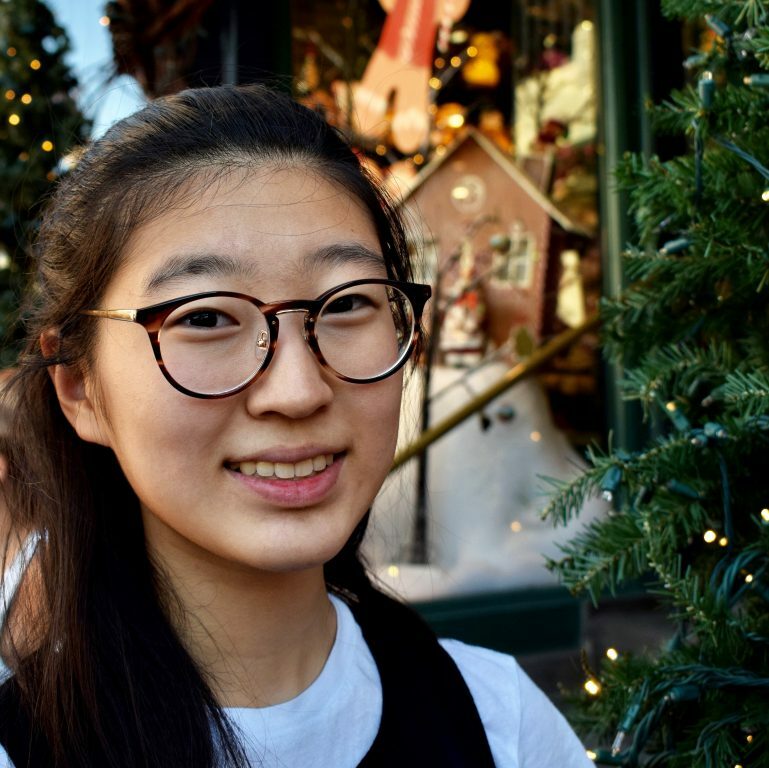 Amelie Zhou is a ninth grader who has no clue what she plans on doing with her life, or what her hobby is. She is really good at procrastinating and cramming, which is precisely what she is doing right now. She has lots of big dreams for her future, none of which can be accomplished at this rate. She also excels at losing motivation faster than humanly possible. Amelie is improvising straight on the email, and she is really bad at manually counting words, so she is going to end this here just in case. Chen Peng is a member of the Web and App Development Board of the Reckoner. His favourite past times are playing basketball, reading manga, and using his phone. Lately, he has been desperately drinking his milk every day in the hopes of getting taller, although to no avail. Being a carnivorous homo sapiens, he likes his bowl of steamed rice with a big pile of juicy meat. Lastly, Chen would usually end his day by getting a large, milk green tea(from Teashop 168) with tapioca and no ice since that extra 0.066g/ml cubed of volume can make an incomprehensible difference. 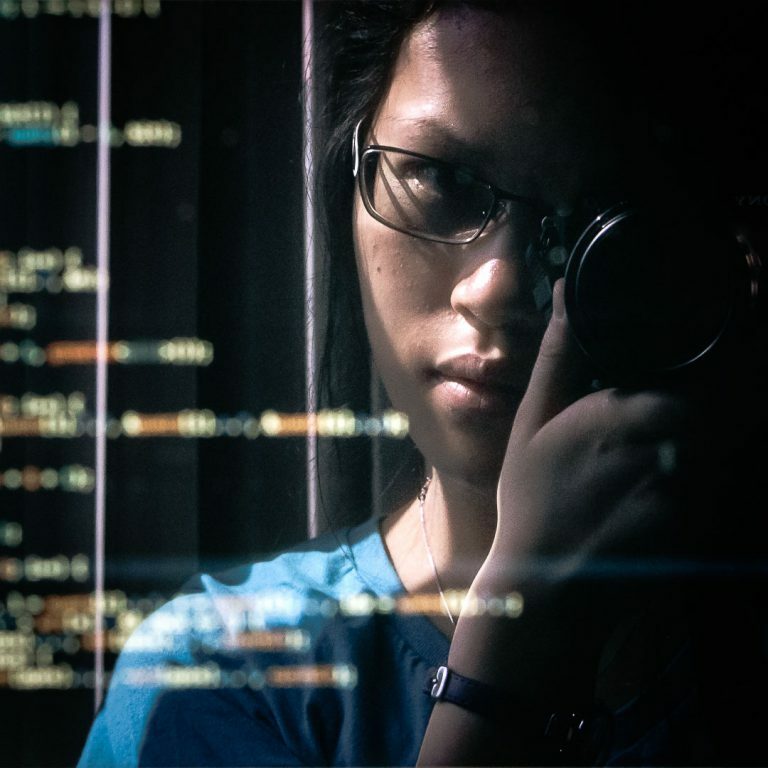 Cynthia Wang is a web and app developer for The Reckoner. When presented with a word count, she tries to fill up the number of words exactly so she isn’t criticized for writing too little or writing too much. If you find her texting in the hallway, 63.7% of the time she’s actually coding. She is a quiet person and prefers being alone in real life, but online, she’s a troll™ and a spammer if you know her very well. She is often found reading, eating, doing homework and obsessing over music, books and movies in her spare time. Dylan Xiao is part of the News Board at The Reckoner. He is known for making witty puns and his endless knowledge about roasting turkeys. Although Dylan is from the south, he rarely wears a jacket and almost never gets cold. He can be found dreaming about his next tennis win or catching up on sleep. If you ever see him holding something, watch out because he might drop it at any second. Elmirah Ahmad, is a photographer for the Reckoner. She loves anything that involves taking pictures and doing creative things. Also known for having a sweet tooth and affection for soccer. Eric Wang is a writer for the Life Board at The Reckoner. He enjoys producing works of humor that often includes cringe-inducing moments born from hopefully relatable problems. This inspiration may have arisen from his binge watching of immature comedy on Netflix. Although Eric may not be at the apex of analytical or evidence-based writing, he strives to change that. In the meanwhile, he will continue his creation of stories without such confining restraints or boundaries. Eric Shang is a member on The Reckoner’s web board. When he is not conquering the world of competitive Scrabble™, he can be found watching streams of professional Super Smash Bros 4 or Mario Kart 8 Deluxe as his preferred way of procrastination. If you see him in the halls during lunch, please remind him to finish his lunch for once in his life. Evan is a member of the News and Photography Board at The Reckoner. He enjoys going out, listening to Spotify, going on YouTube deep dives, and has been trying to perfect his Konglish (Korean-English) accent from Kim’s Convenience for the past two years. 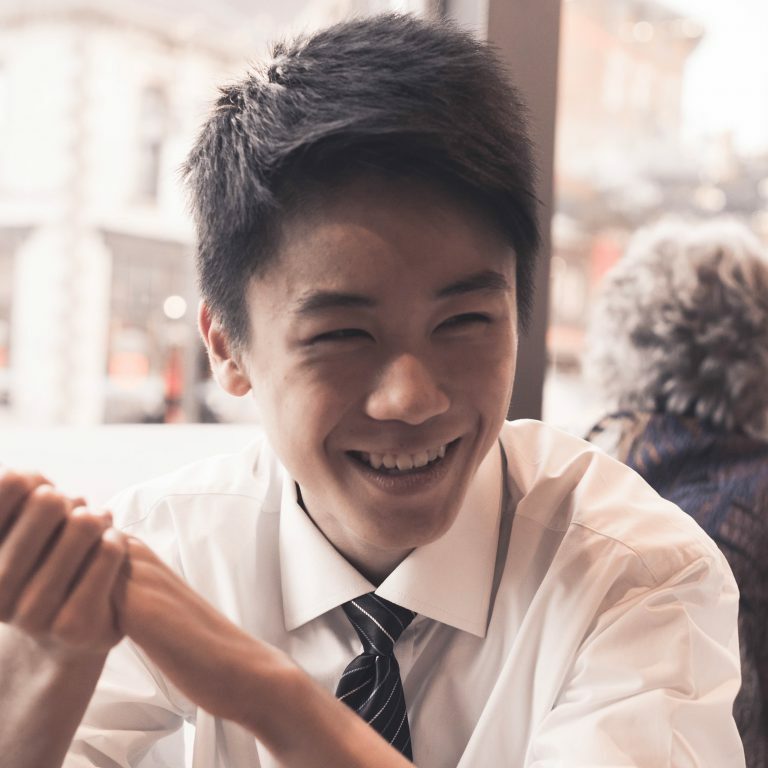 Currently, he aspires to get better at volleyball, and spend less time on his phone (surely a daunting feat). Additionally, Evan is willing do anything for sleep or food, and although he misses breakfast almost every morning, when he does have the chance he culturally prepares his cereal by pouring the milk first. 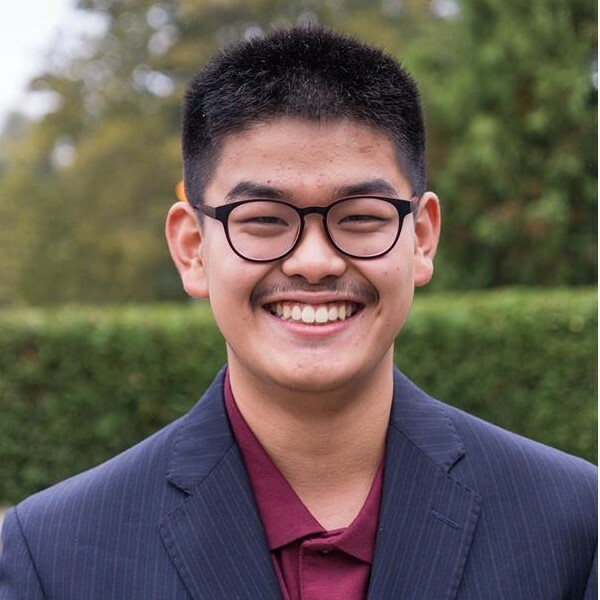 Hanlin Cheng is a print developer and illustrator at The Reckoner and a normal student in Marc Garneau. She absolutely despises having to wake up early in the morning to take the TTC and desperately avoids anything that has to do with the number six. Oftentimes when not trying to finish all the work that she procrastinated on, she likes to doodle on the margins of her planner or try to find a book that is actually interesting to read. She also doesn’t know what to write for her biography and so will end it abruptly at this point. 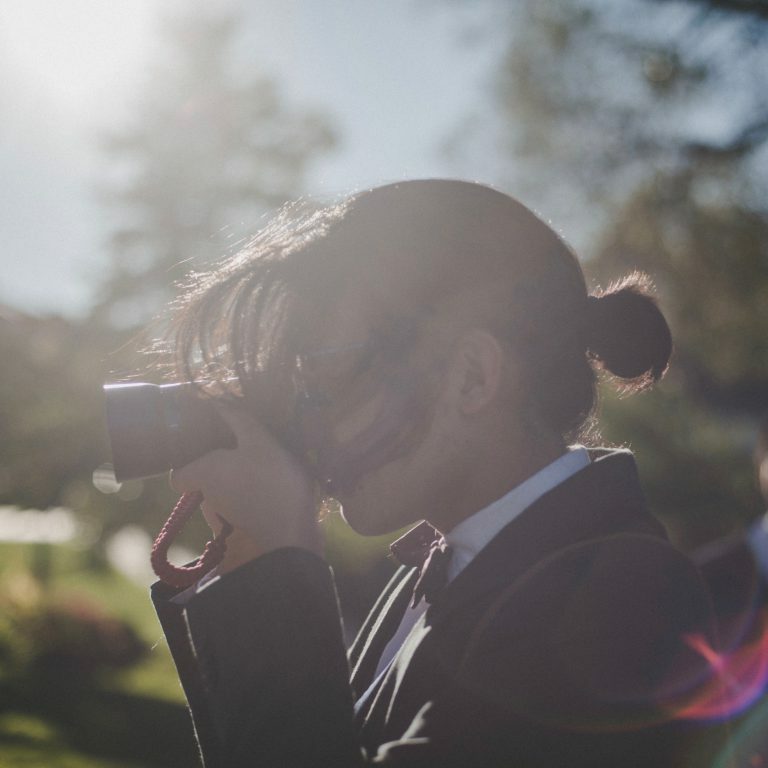 Hari "Mango" Ilangomaran is a member of the Life Board and is in her senior year at Garneau. She firmly believes that life is better when outdoors, and is thus usually thinking about, talking about, writing about, or actually camping. Hari loves camping. Hari is also a fan of what some might call "grungey emo music," but it suits her just fine, thank you. Unfortunately, amongst her friends, she is often forced to play her "Socially Acceptable" playlist. In conclusion, hit up Hari's Spotify. Thanks. Harry is an editorial writer for the Reckoner. When Harry gets home from school, he sits at his desk and browses his laptop for seven hours before starting homework at 11pm. He often does little to no work in a group project and gets carried every single time. By the end of the semester, Harry hopes to attend at least half of the editorial board meetings and write an opinion piece that will probably offend a lot of people. Most likely though, he won’t get to it because he’ll be too busy planking while drinking milk. Helen is a member of the Print Development Board but she prefers to be called a Layout Designer. She's a dreamer and a doer but most of all, she's an overthinker. Her brain is always on the go. Even in her sleep. Because of this, Helen doesn't like watching plays, going to museums, or visiting art galleries because they're boring. So when she goes on vacation, her favourite past-time is walking around and looking at the architecture while immersing herself in the culture and society of the city. One day, Helen will hopefully learn how to successfully meditate. 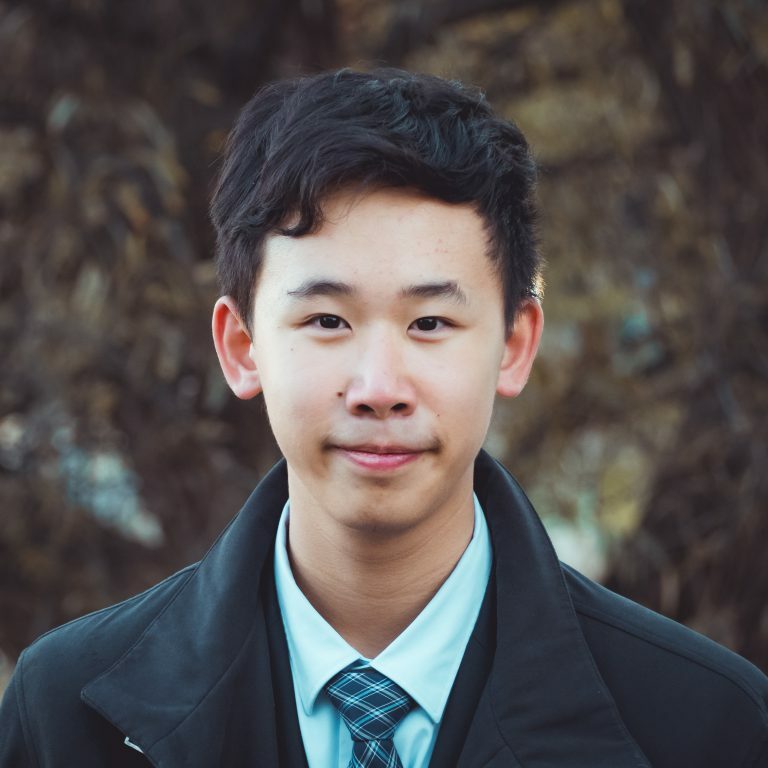 Henry Ren is a developer and a member of the Print Board at The Reckoner. He has solved in total 2 DMOJ questions since last year and currently has 5 points. He enjoys problem-solving, reading and looking at a wall for 30 minutes only to realise that has an essay to write. He has the amazing ability to create awkward situations out of nowhere. Yet, he still enjoys helping others the most he can. He always tries his hardest (whether to succeed or to “strategically” fail) and can easily be distrac- look a butterfly! 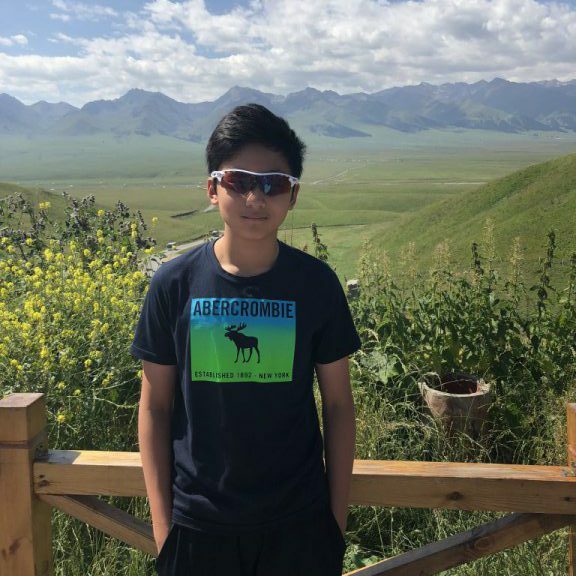 Ikhlas Sabry a grade ten student attending MGCI and a proud member of the Life Board for the Reckoner. She is an avid and slightly obsessive reader. She is best known for her artistic creativity. Art is her way of expressing herself as well as a good way to pass time. During her free time (which she has a lot of), when she’s not reading, she can be found volunteering at the Toronto Public Library as a reading and writing tutor. 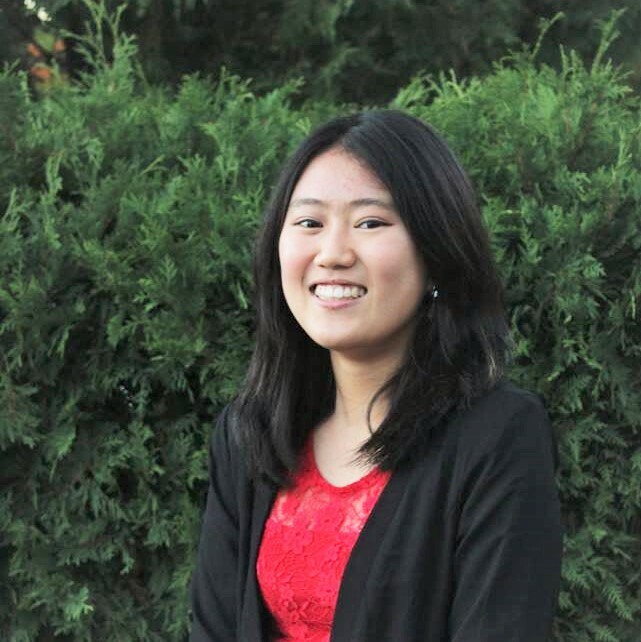 She recently acquired a job at Kumon learning academy after a year of volunteering. She enjoy working with children, especially her two year old brother. She loves traveling and collecting coins from around the world. Currently, her life is quite monotonous which she finds slightly ironic. India is a Life writer for the Reckoner. Ironically, she does often think of getting her life together, then simply laughs aloud for imagining something so ludicrous. Despite these frequent fits of laughter, India is truly a bitter person. She is regularly observed unleashing her inner torment onto those around her. On occasion, in the hypothetical case of free time, India can be found sleeping, procrastinating or raiding your cupboards. Janet is a photographer for the Reckoner. She might seem soft-spoken at first, but don’t be fooled: you will quickly learn that she doesn’t really understand the concept of an “indoor voice”. She loves puns and will say any that come to mind—if you ask her nicely (or if you spend any amount of time around her), she’ll even tell you one. She fancies herself a music buff (Beethoven? More like BAEthoven), and her greatest love is Bernard, her viola. Although she has many aspirations, her deepest desire is to someday be as tall as her friends. 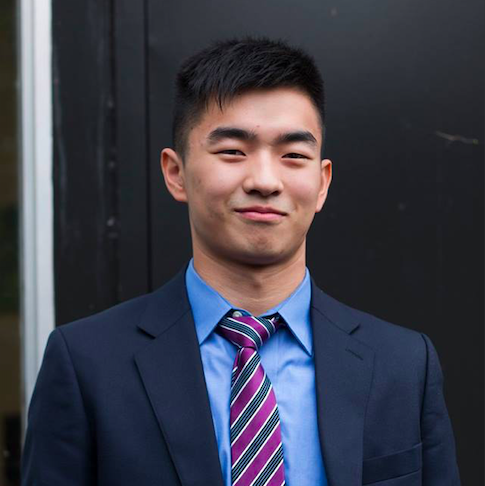 Jeffrey Qiu is an editorial writer at The Reckoner. As a passionate hockey player, he loves being on the ice and thrives in Canada's fifth season. Besides that he doesn’t really have any other hobbies but generally enjoys anything that isn’t school related. You’ll always know when he's around due to his energetic and outgoing personality, whether he’s goofing off with friends or vehemently explaining why the Leafs won’t make it past the second round. Also don’t bring up how unattractive his bleached hair is, he knows already. Jennifer is an Outreach member of the Reckoner. Some of her favourite things to do include binge-watching My Little Pony and keeping up with the latest memes on r/DunderMifflin. 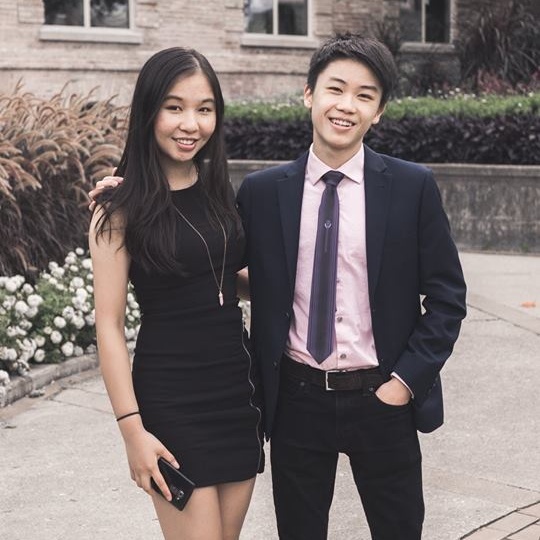 Even though Jennifer is in Grade 11, you might find that it is easier to get her attention by calling "niner" or even "sevener" if you're lucky. Unfortunately for her, the length of her biography is representative of her height in real life, but as Kevin Malone once said - "Why waste time say lot word when few word do trick? " 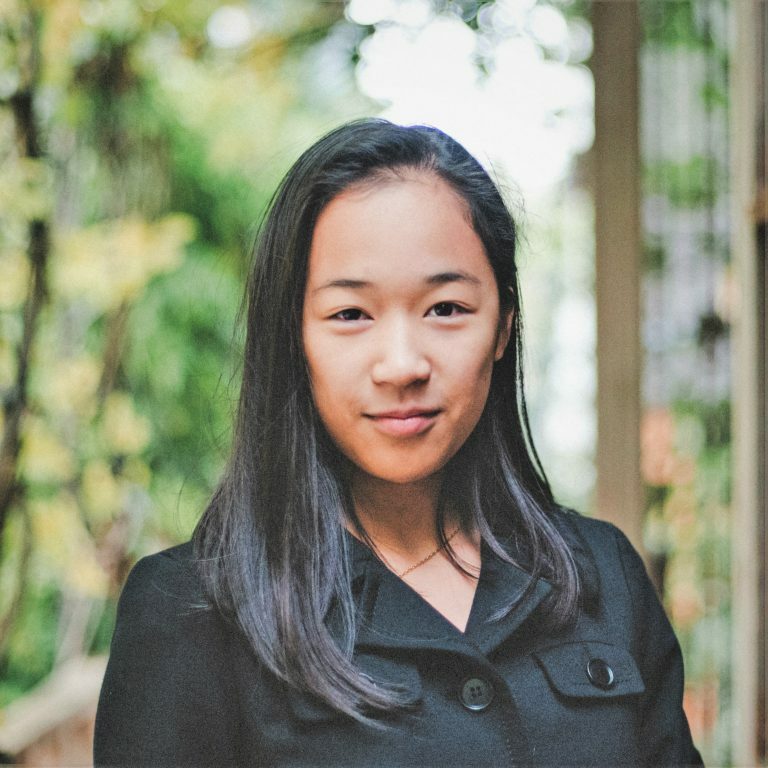 Jennifer Liang is a developer at The Reckoner. When she’s not being keen or waste or deciding her place on the spectrum of keenness, you’ll find her joking around with her friends down the hall. 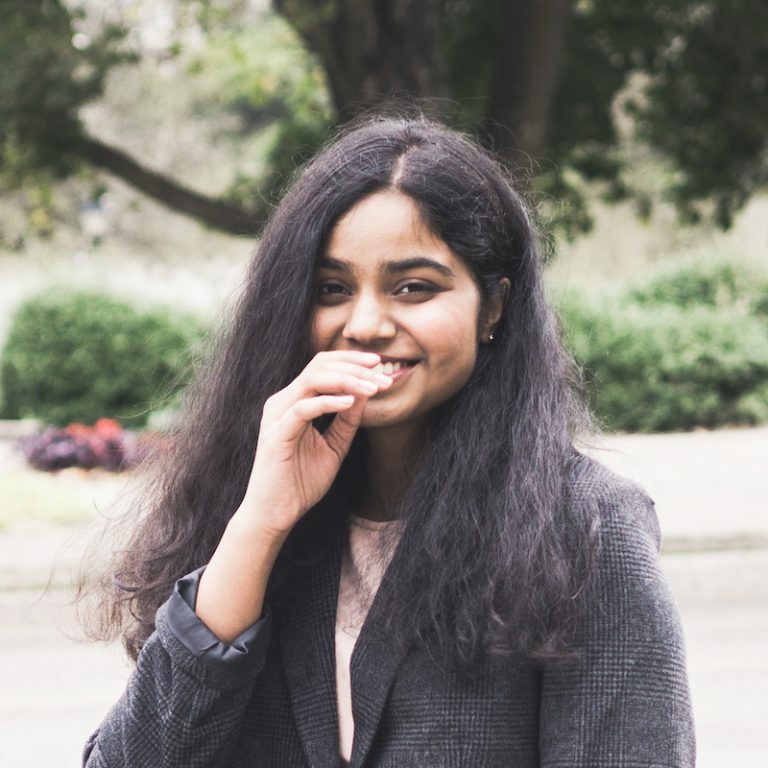 She enjoys reading and going down youtube rabbit holes, and her favourite subject would have been physics, that is if the course hadn't been in the mornings. Evidently, she isn't a morning person. She finds that she babbles a lot about nonsense, which probably explains why this bio is all over the place. Justin is a photographer and print layout designer for the Reckoner. He spends most of his time on his computer; while Justin claims this is for homework, more often than not he is surfing YouTube or editing that latest batch of photos. On the rare occasions that he manages to pull himself away from the screen, Justin spends his time grinding through the last 400 meters of a cross-country race or hidden among a group of boisterous friends playing Uno. Still, despite the crowds around him, Justin’s large backpack and camera bag make him hard to miss. Juvairiya is a passionate photographer for the Reckoner. She enjoys spending quality time with her friends or friend. She loves taking photos of everything she sees,and having a appreciation for sport. Lauren Liu is a member of the Illustrations Board at the Reckoner. She enjoys listening to music, playing basketball, and playing the French horn. She is a hardworking person at heart but she can also be a procrastinator at times. Besides school work and extracurricular activities, she can be found reading a good novel, eating yummy food, or watching many movies and television shows on Netflix in her spare time. In the future, she hopes to travel more often and learn more from experiences that are yet to come. 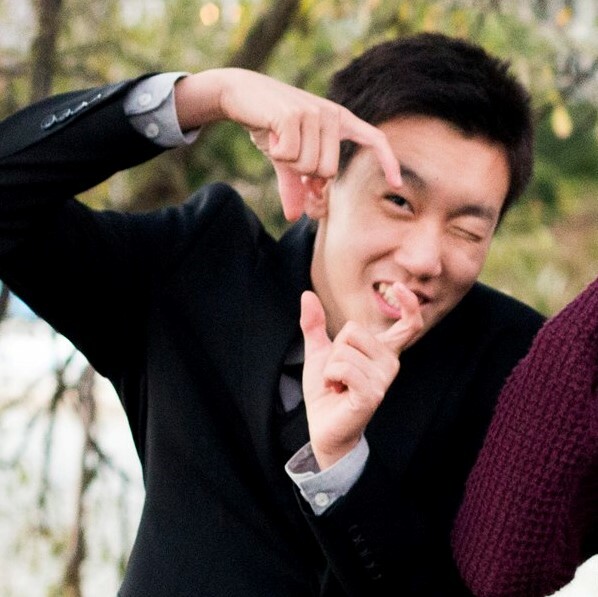 Niner member of the outreach team, a huge fan of Gravity falls and a sweet savage. It is a great pleasure for Linda to forage tasty food; in order to fulfil this life goal she congregated a list of restaurants that she plans to visit one day in life. Loves interacting with others, loves observing others (definitely not judging, and would like to jump off a staircase one day ). It is great to be part of the Eighth Guard, and you can refer to her as Linda Vegetable since her last name is Cai. 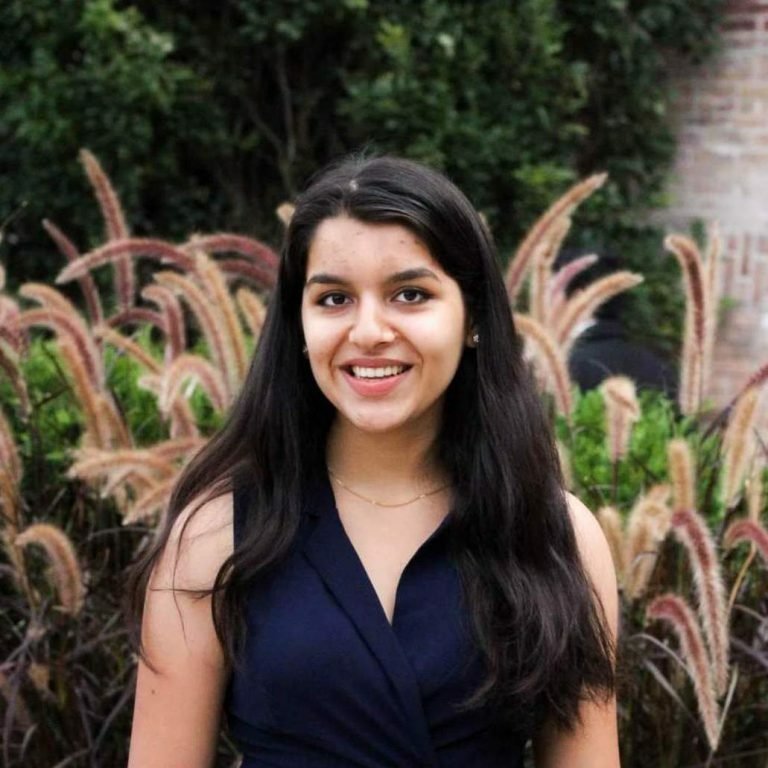 Maimuna Akhter is a member of the Outreach Board at The Reckoner. In attempt to be optimistic, she is looking forward to her future, but may change her mind in a couple of minutes. Maimuna is currently unemployed, half-asleep, and changing her mind. Her hobbies include drawing imperfect circular geometric spirals, attempting to bake, biking, and crocheting. She is quite amicable, except when sleep-deprived. The optimal amount of sleep for her ranges from 12-15 hours. Molly Yu is an illustrator for The Reckoner. She enjoys drawing, playing piano, swimming, performing experiments, and making others happy. Although she often has little to say, she has a lot on her mind. Ironically, talking and listening to others gives her energy, but too much talking will quickly tire her out. She may seem spontaneous, random, and perplexing, but rest assured. She is perfectly abnormal. Nicole Kologlu is a writer for the Editorial Board. Her interests are “funky” socks and adopting at least 39 cats by the time she is 80. She spends her time drawing, reading, and listening to her favourite albums over and over again. She looks very shy and calm, however she is very extroverted and just doesn’t know how to react to crowded areas. Nisha Iqbal is a member of the Outreach Board at the Reckoner. In her spare time, she loves to eat, and lose herself in books. Once she picks up a book, she probably won’t put it down till she is finished. Moreover, Nisha is exceptionally skilled in procrastinating and not getting enough sleep. She is known for being an energetic and outgoing person and of course, her obsession with Iced Capps. 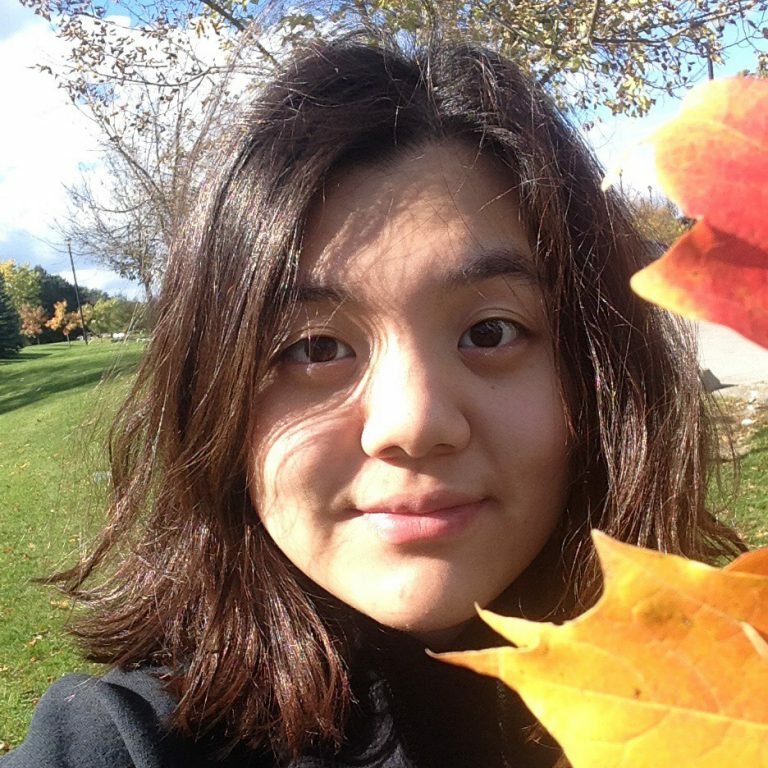 Rena Liu is a Grade 9 News writer for the Reckoner. In her free time, she enjoys reading, writing, drawing, coding, playing piano, and catching up on the latest chapter of her favourite manga. If you see her in the library during a spare period, chances are she is sleep-deprived and will not be responsive whatsoever. 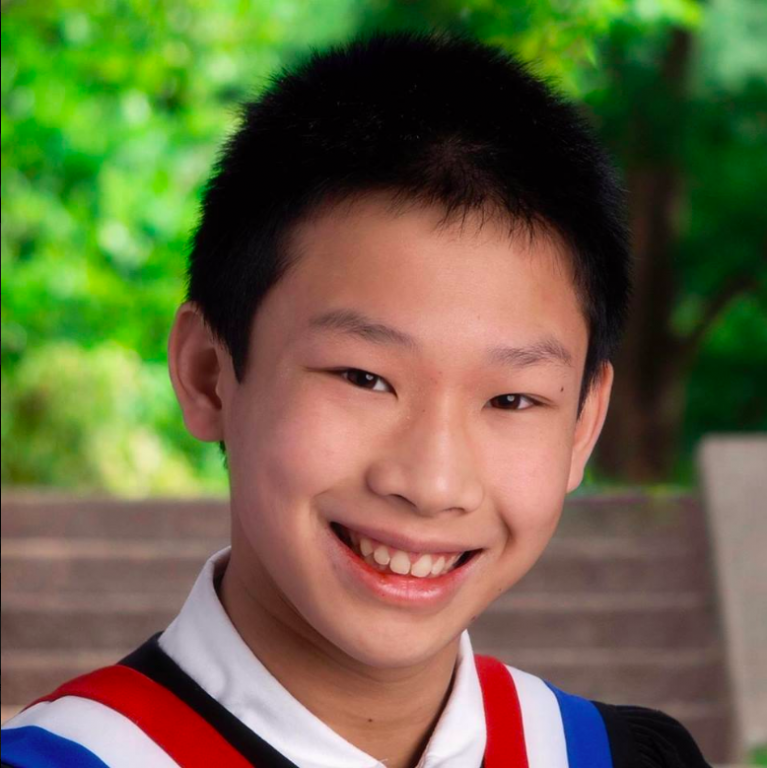 Ryan Chang is a grade 10 writer on the Editorial Board. When he isn’t smiling to conceal the pain of the math test he just wrote, Ryan can be spotted being super addicted to a trendy mobile game, laughing way too hard at mediocre jokes, as well as using s u p e r c o o l catch-phrases like “AWESOME POSSUM!” He’s made up of 10% Philadelphia roll, 30% trying to be keen, 50% useless trivia about Gundam, and 110% being way too tall for his own good! Sarah Ali is a writer for the Editorial Board. She enjoys reading all sorts of books and her childhood revolved around the Percy Jackson series. She aspires to reach unrealistic standards of perfection and get enough sleep at some point in her life. She likes to learn new things at every possible opportunity. 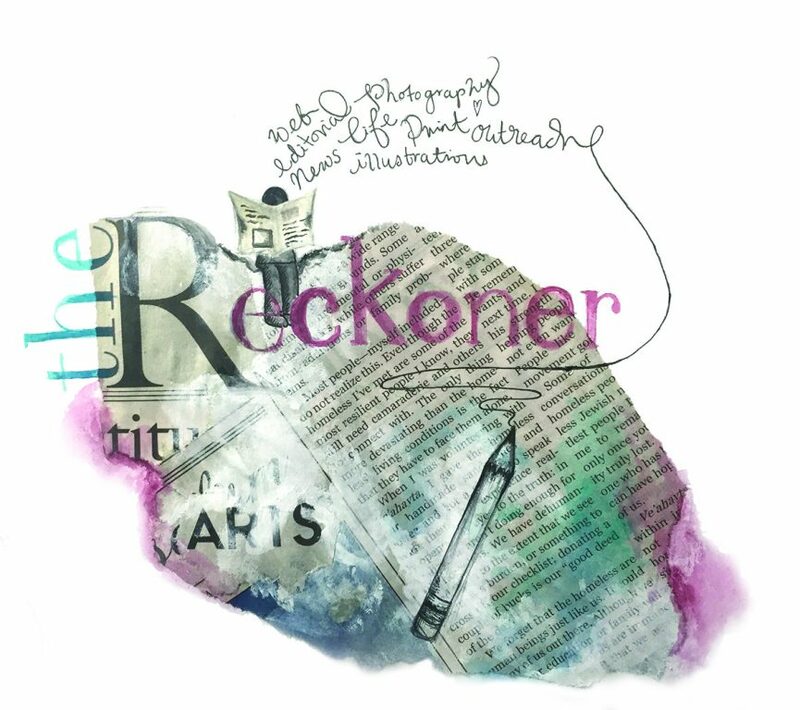 Sophie Yang is an Illustrator for the Reckoner‘s media board. She is irritable when lacking sleep (which is always) and friendly if offered free food, hears new music from her favorite artists, or finds another joyful soul who shares her lousy sense of humour. Arguably one of the biggest One Direction fans you’ll ever meet, she can be found in her free time making fan art, testing out new recipes, and looking for new hobbies to try. 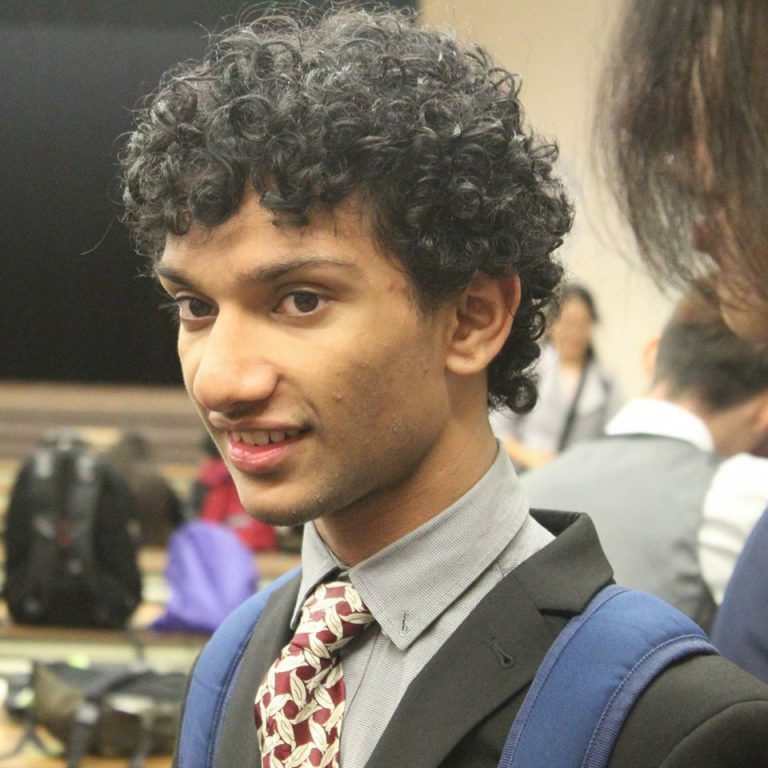 Sumedh Dhanvanthry is a Grade 9 Life Board writer. When he’s not staring into space in class, he can be found staring into space on the TTC and at home. 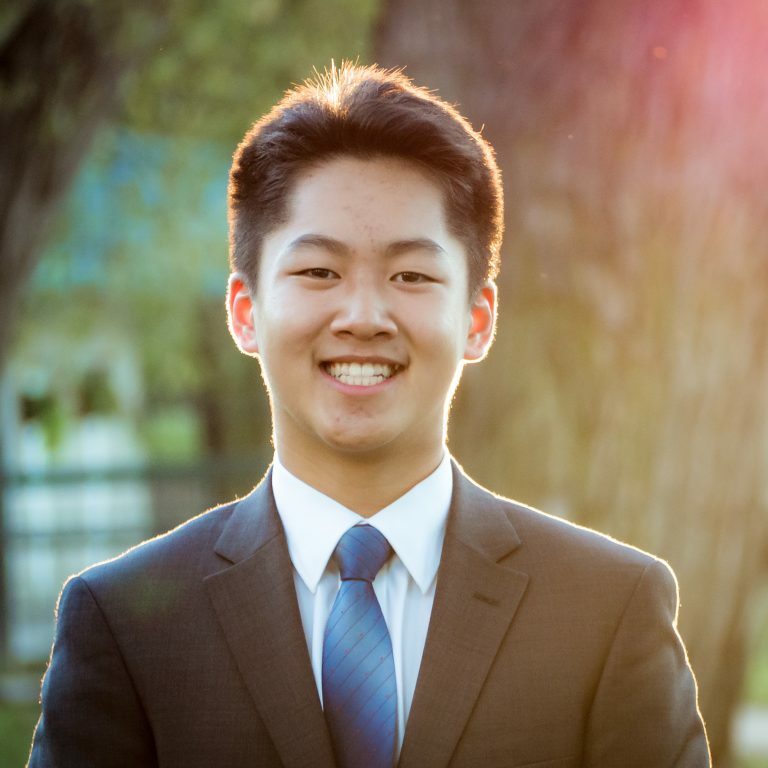 His hobbies include watching superhero movies, attempting to learn various musical instruments, and trying his best to understand politics. 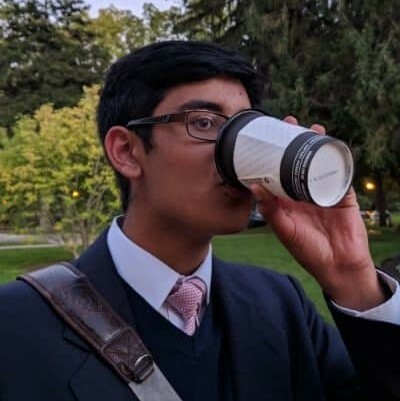 If you run into Sumedh in the halls, there is a chance that he is in deep concentration, trying to access another plane of reality. 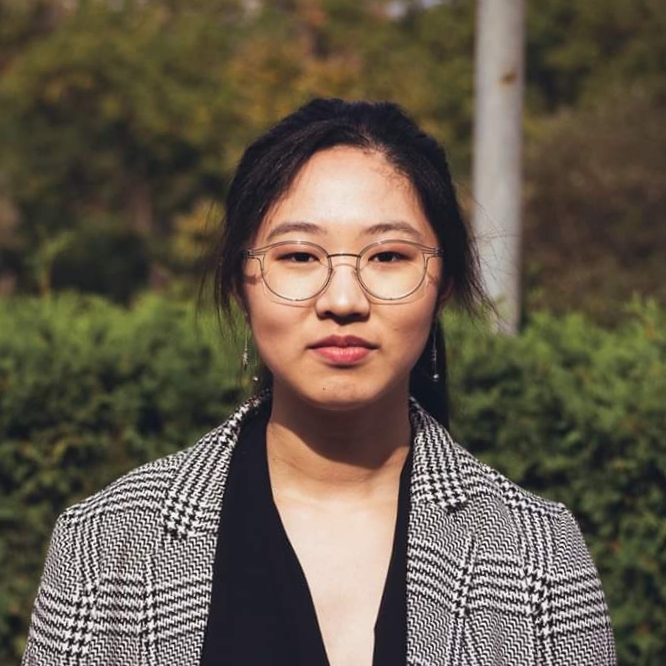 Tina Wei is a writer for the Life and Editorial Boards at The Reckoner. When she isn't destroying her eardrums with loud rock music, she enjoys binging entire seasons of Netflix shows and noveling, also known as sitting in front of a blank screen in front of her laptop as she browses the web. In her spare time, she also likes to eat shredded cheese right out of the bag and try to force her brain into producing serotonin. 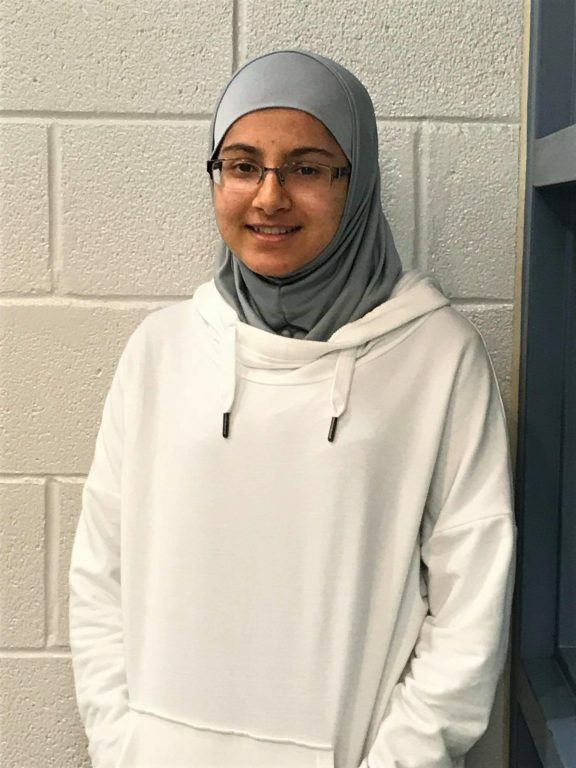 Urooba Shaikh is a Grade 10 student at MGCI and a news writer for The Reckoner. She can usually be found with her nose in a book, completely oblivious to her surroundings. In her spare time she likes to do many things that she is not good at, such as playing sports, writing poetry, singing, painting, and playing the piano. The three things she loves most in the world are food, books, and sleep. She hopes to one day write something that will make the world a better place. Zoe Cheng is part of the illustrations board for the Eighth Guard of The Reckoner. She is self-taught in art for the most part, with an exception of oil painting. 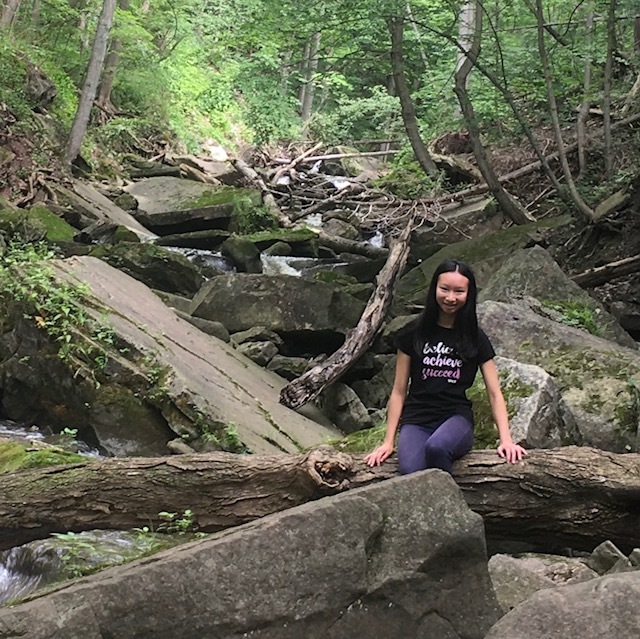 She loves to spend time outdoors and taking in scenic views, but also spend time inside drumming, painting, or reading a book. 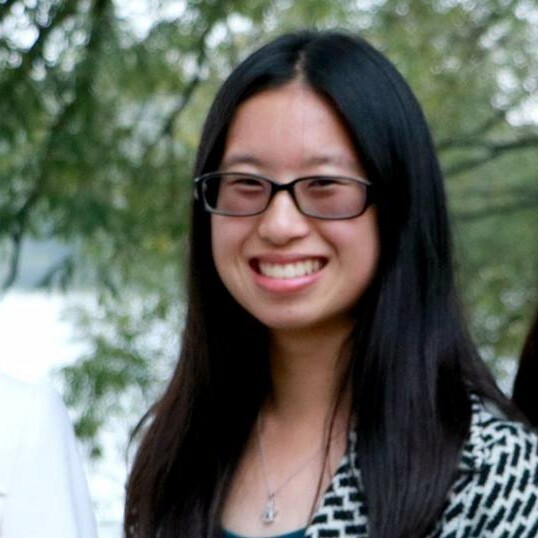 She loves to read, especially fantasy novels and has taken an interest in biomedical sciences. 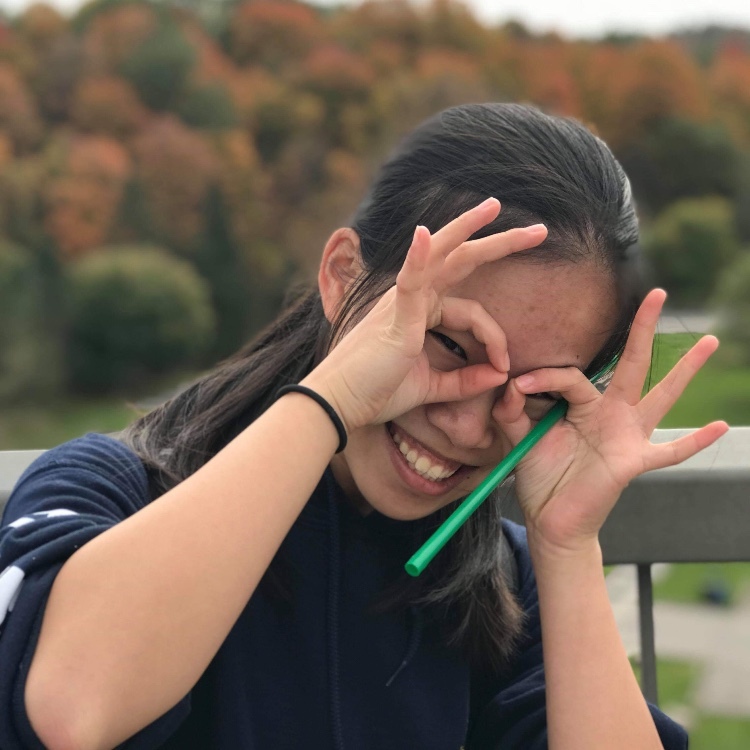 Zoe one day hopes to be able to apply her art skills somewhere as a hobby when she graduates and wants to pursue a career in biomedical engineering.